Have a question about parliamentary procedure? 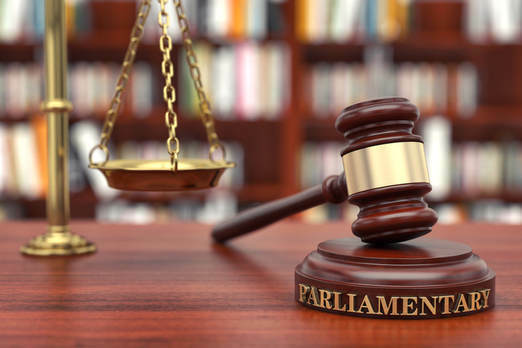 Need a judge for a parliamentary competition? Interested in learning more about parliamentary procedure? Do you need a professional presider or parliamentarian for an important meeting? Submit your question about parliamentary procedure. Baltimore attorney Francis Scott Key wrote the Star Spangled Banner after witnessing a battle at Fort McHenry.